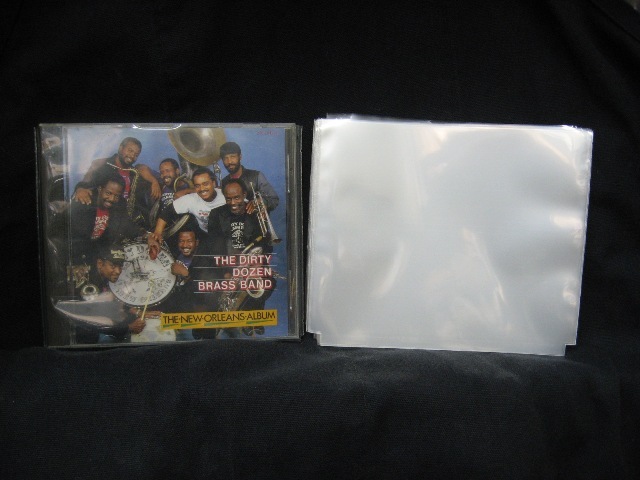 100 ($15.99) or 50 ($9.99) pieces of protective, inner sleeves, for disc only insertion. These are square, with both sides white. The white material is not paper, but more cloth like. 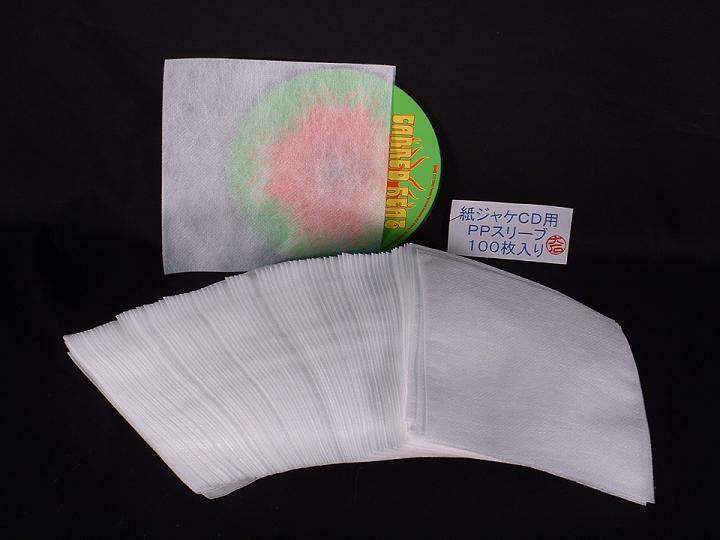 Many Japanese mini LP CDs (cardboard jackets), come in the same thing. This inner sleeve will fit into the mini LP CD cardboard cover. 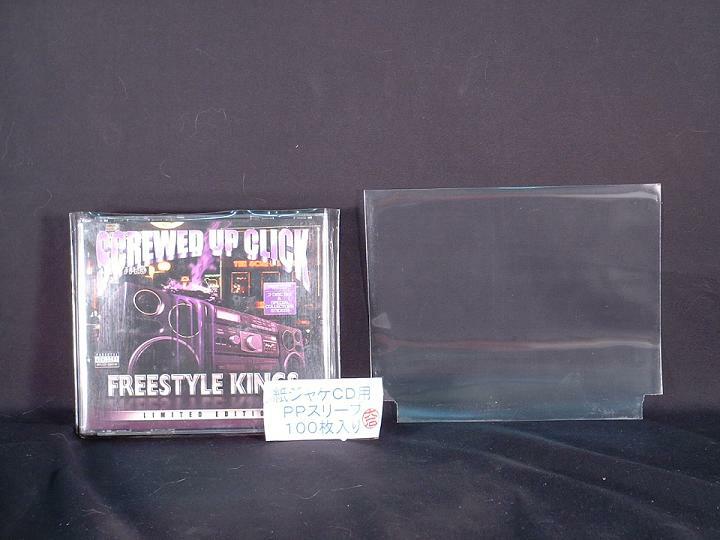 Some people use them to store their CDs, without the cumbersome jewel case and artwork.